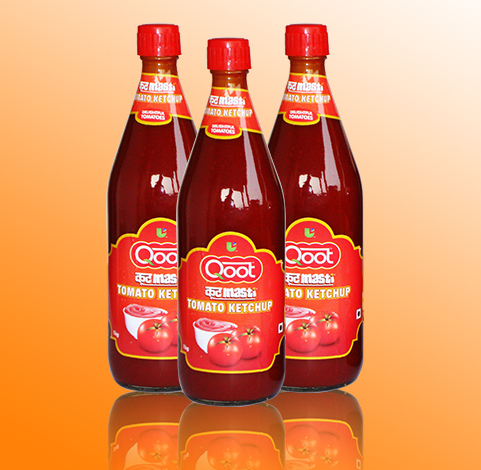 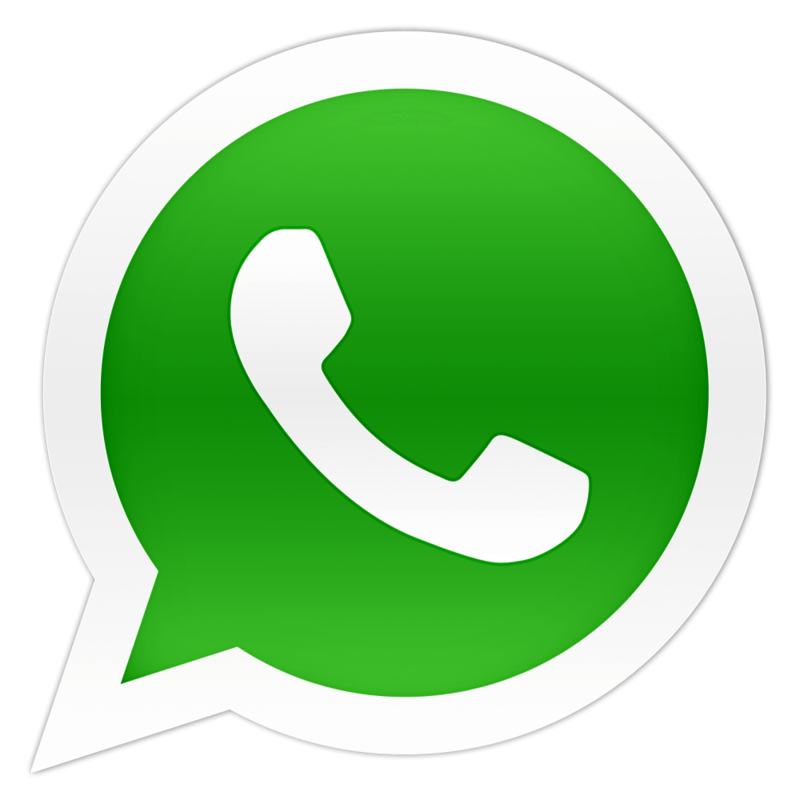 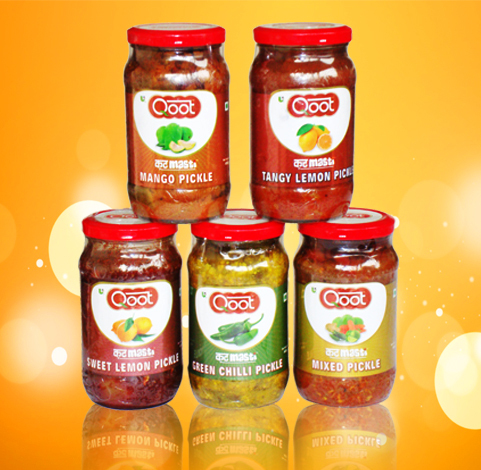 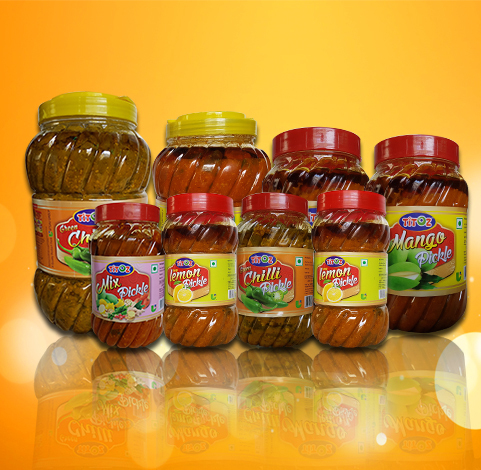 Here are our Premium Quality Products. 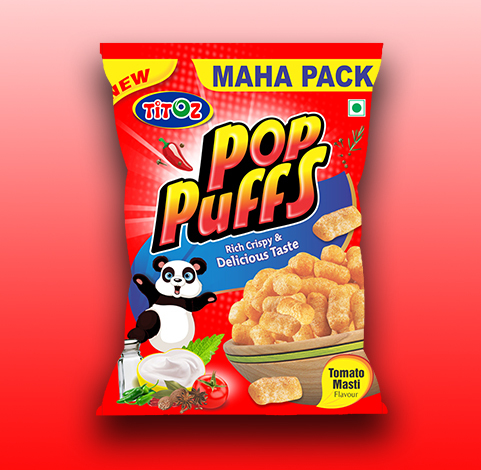 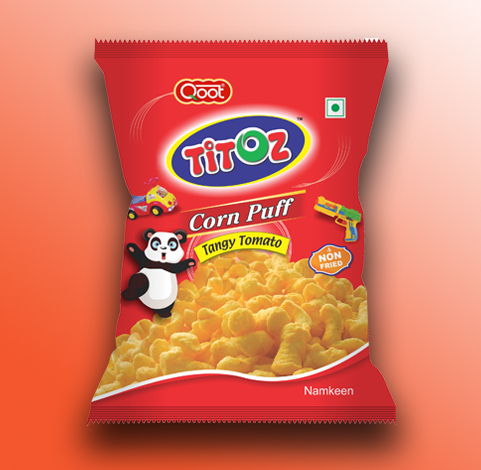 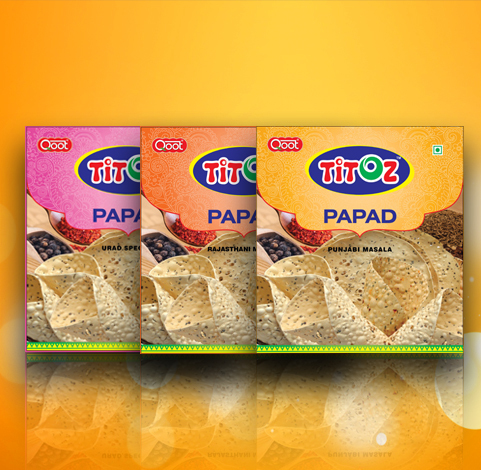 Titoz POP PUFF is Corn based Crispy & Crunchy snack which every one can enjoy. 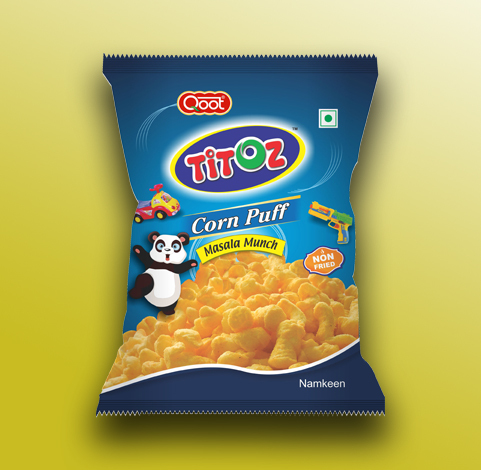 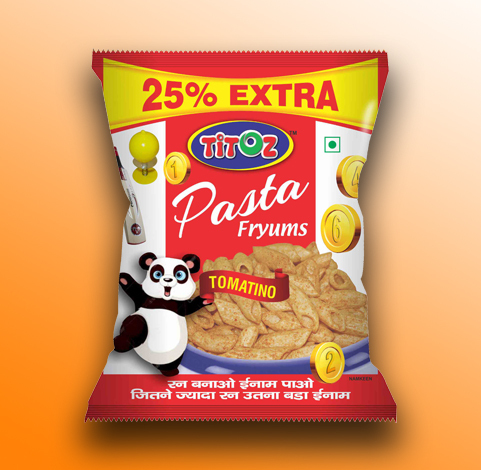 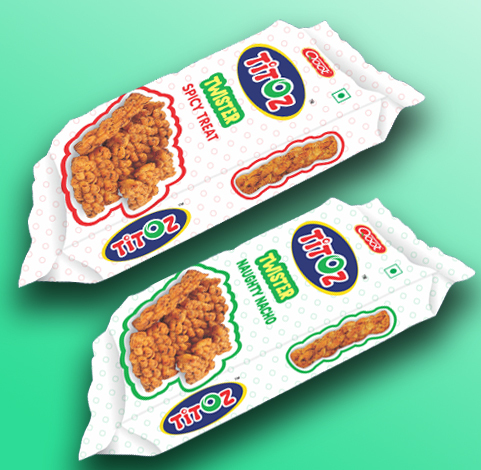 Titoz Corn puff are Extruded snacks are Not Fried so it is much better..
Titoz Fryums are the new addition in Snacks portfolio, firstly we have introduced.. 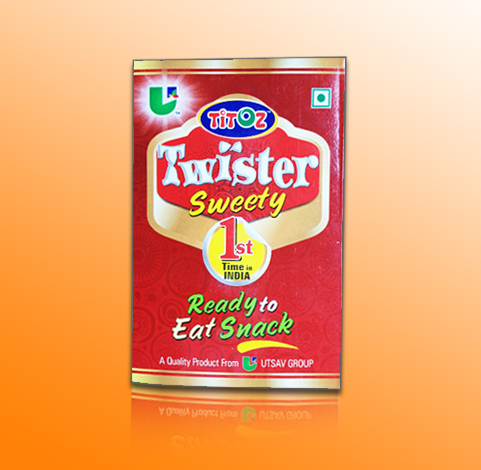 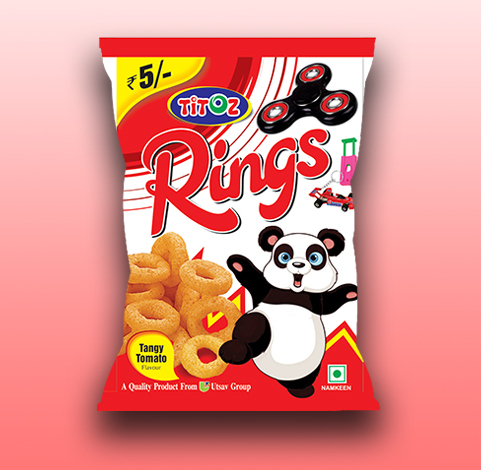 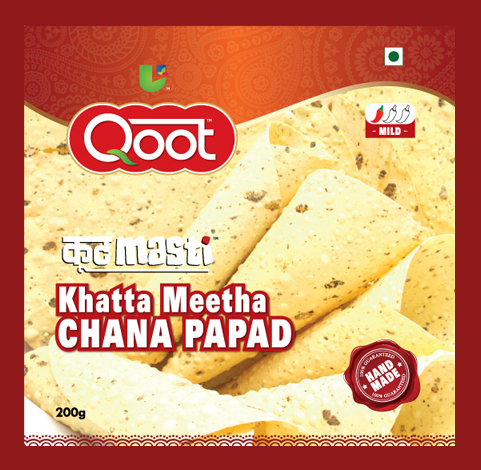 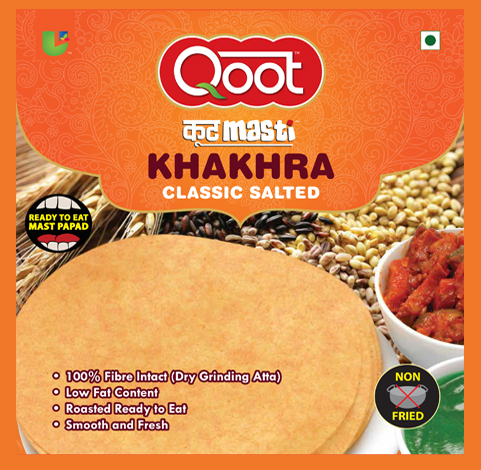 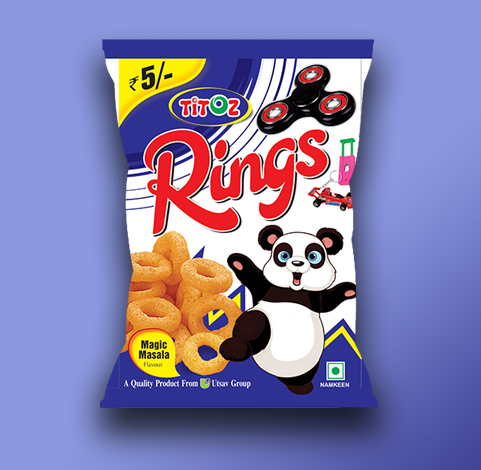 Rings is a Crunchy Product in various flavours which are enjoyed..
TITOZ TWISTER is an exclusive product from UTSAV group, We are the only company..
TWISTER is a traditional Indian ready to eat snack in a unique shape made for 1st..
Titoz papad are available in 3 exciting flavours of Punjabi Masala for people..
TITOZ Pickles are available in vast variety of Mango, Mix, Green Chilly, Tangy Lemon..